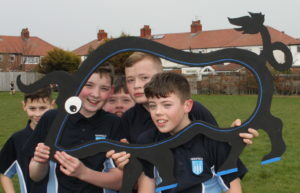 Year 7 pupils put their best foot forward when they took part in the school’s first friendship run on 1 April. 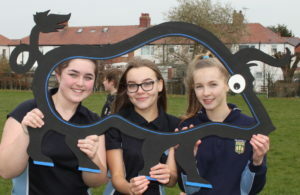 Organised by a team of pupils, the friendship run focused on the themes of respect and inclusivity, creating friendships and working as a team to support the school’s ongoing work around creating a culture of kindness. 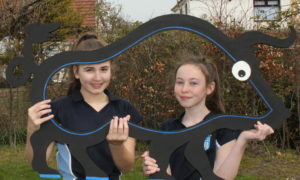 To prepare the runners, pupils led a motivational speech about the value of friendship and respect. 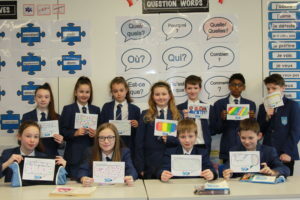 This was followed by a mass warm-up session to music picked by pupils. 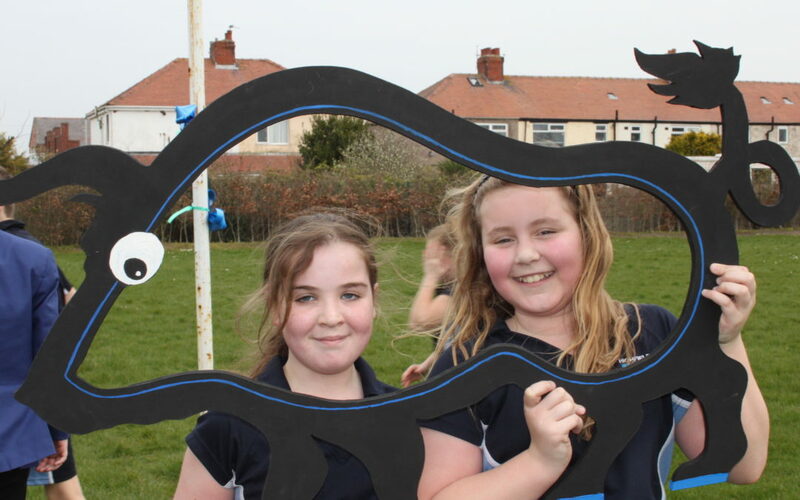 With a focus on friendship, the run was about much more than the usual sprint for the finish line. 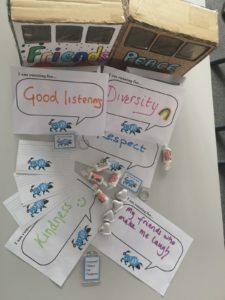 Runners were encouraged to stop partway through the course to write a friendship pledge to their fellow pupils covering the themes of respect, listening, laughter and inclusivity. 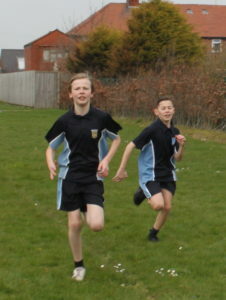 Runners were also encouraged to run in groups and to interact with new people. At the finish line, participants received energy boosting treats and a certificate to mark the experience.